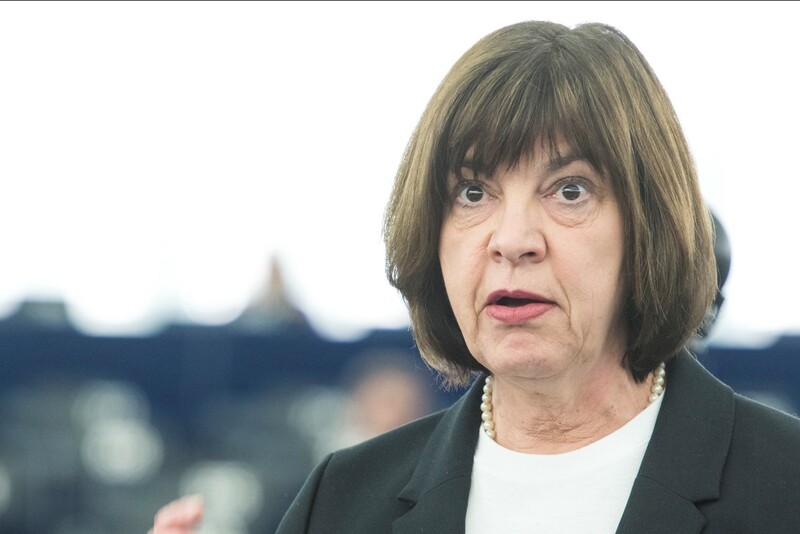 According to the MEPs’ letter, which was posted by German MEP Rebecca Harms on her website, that Nord Stream 2 “gives Russia additional strategic leverage over the EU because it increases the EU’s energy dependency” on that country. The controversial Nord Stream 2 gas pipeline project is back in the news. A group of MEPs sent a joint letter to German Chancellor Angela Merkel asking her to stop it. The 1,200-kilometre Nord Stream 2 pipeline, which is scheduled for completion in 2019, is expected to supply around 55bn cubic metres of natural gas a year from Russia to Germany under the Baltic Sea, circumventing Poland, the Baltic states and Ukraine. The MEPs also warned Germany that “by holding on to Nord Stream 2, would continue to act as a divider” in the EU and to “act against the will of the European Commission, the European Parliament and the majority of the Council of the European Union”. “Europe cannot afford this. Nor can Germany,” the MEPs warned in their letter. As reported by Radio Poland online, Poland is one of the most vociferous opponents of the Nord Stream 2 gas pipeline from Russia.